Having a garden or a flower bed can be a source of great pride for many homeowners. 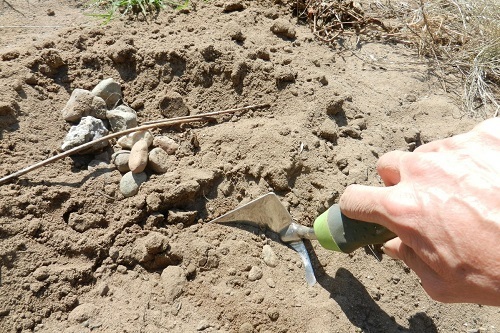 However, when it comes to getting the garden ready for the next season, you may discover that you now have rocks in your soil – even though you knew for certain there weren’t any rocks there before. This could leave you to scratch your head and wonder how to remove rocks from soil without having to dig up your entire garden! Before we go into the steps of separating rocks from dirt, we first need to understand why rocks are a problem and why how they got there in the first place. Why Are Rocks In Soil? Rocks are more capable of conducting heat than the soil. The rock will conduct the heat away from the warm soil under the rock. This will cause the soil under the rock to freeze before the surrounding soil. When the water in the soil under the rock freezes, it will expand and push the rock upward. Once the ground thaws, the area from where the rock was will fill with dirt. Over time and with repeated freezing and thawing, this is what causes rocks to “magically” appear in your garden. The worst part is, these rocks, if you aren’t aware that they are in your garden, can cause some serious damage if you run over them with your tiller or cultivator. Why? Not only could to rock damage your machine, but it could be flung out from under the machine, thus potentially hurting you, your property, or someone else. Also, it’s worth mentioning that if you leave the rocks in your soil, it could deprive your plants the space they need to grow. Over time, the rocks could cause in soil over-crowding and could weaken the plant or even cause them to die. For a healthy garden, it’s important that you remove rocks from the dirt. It will require a bit of effort and patience, but when you take the time, it’ll be well worth it in the long run. The only materials you will need to begin removing rocks from the yard will be a shovel, a bucket, and a screen or net that will be used for separating rocks from dirt. While removing rocks is the most cost effective method, you can remove rocks from the soil with a machine – namely a tractor of some kind. 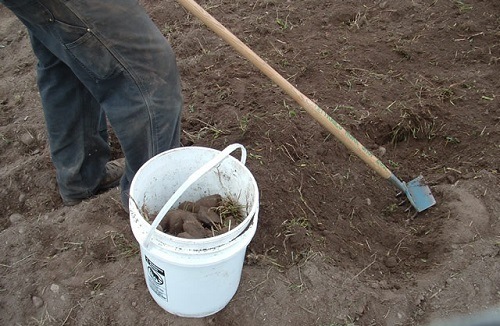 You will still need to do some manual labor with a plough or another tool to help loosen the soil. You will also need a net or screen to filter the rocks from the soil. Separating rocks from dirt is a necessary task that every gardener will have to go through if they want to ensure their plants grow well. Of the two ways that you can remove rocks, the manual method is the best course of action if you have a small to moderately sized area. 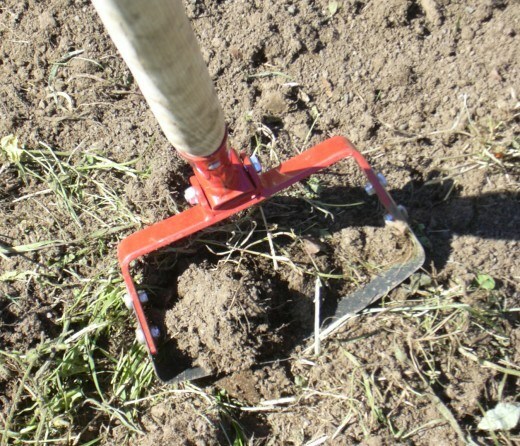 You can use a tiller to help you loosen the dirt before you begin the task. 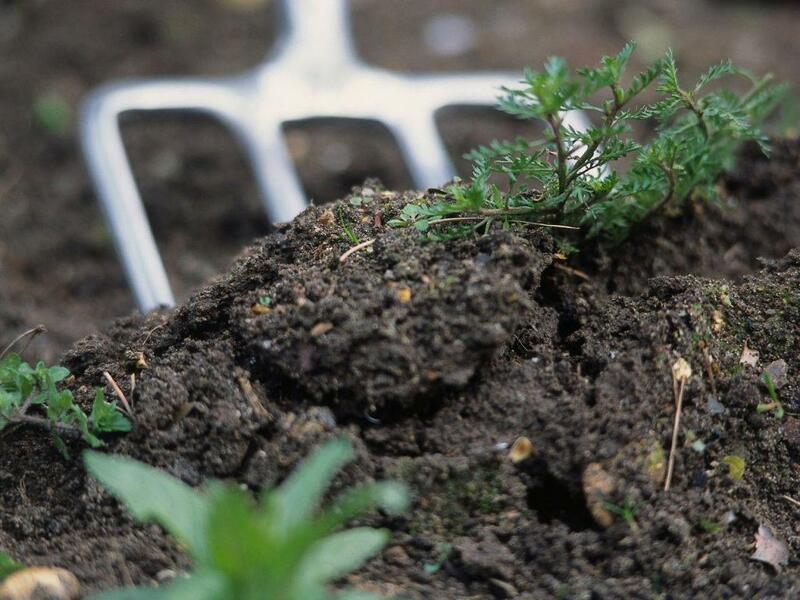 By loosening the soil beforehand, you’ll have a much easier experience sifting through the soil. For larger spaces, you will want to have a tractor to help expedite the process. 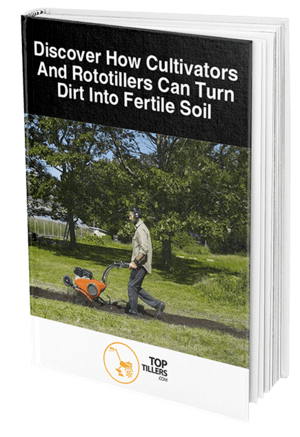 There are some machines and equipment that has been designed to make this easier so you aren’t spending too much time shoveling and sifting through the dirt.